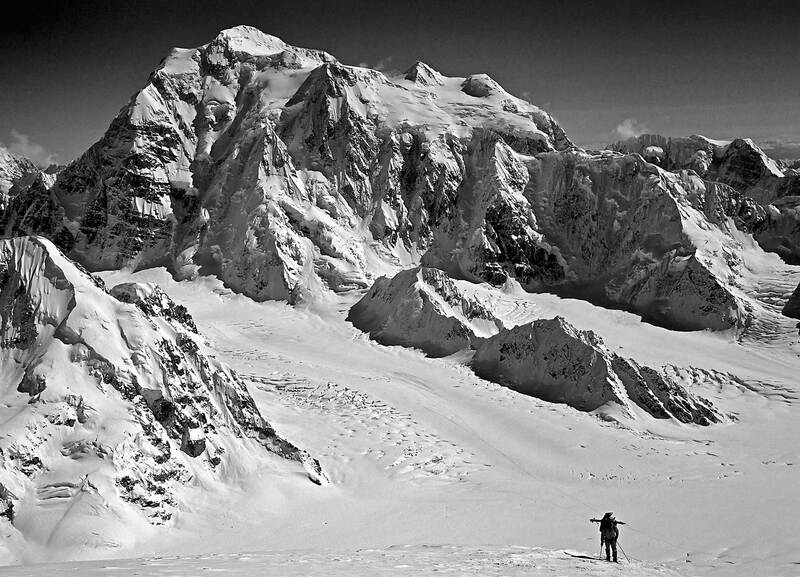 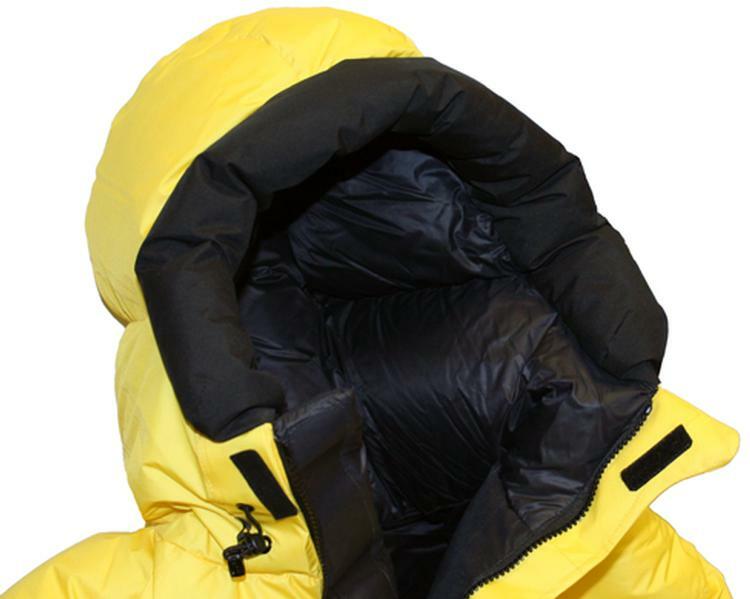 We normally expect to sacrifice some upper body agility when the expedition parka goes on to face temperatures that are 20 or 30 degrees colder than the ice cubes in your freezer. 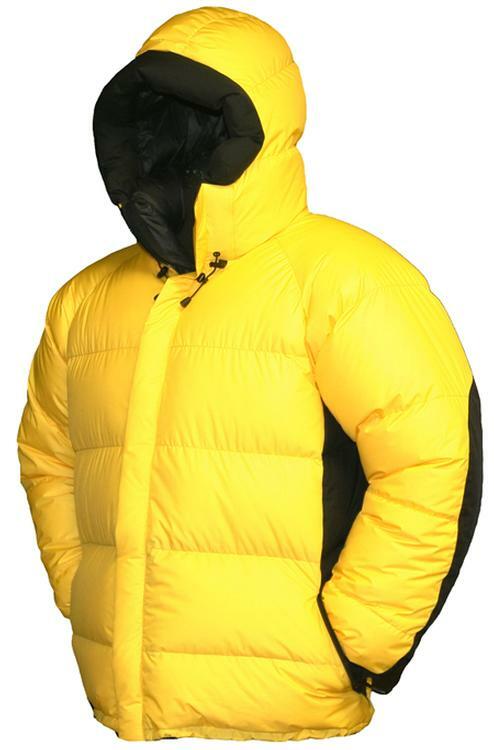 Our SnøJack Parka GWS was designed to provide ample upper body insulation for cold weather expeditions while allowing you to move around as if you were wearing a much lighter down sweater. 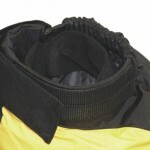 This improved agility is the result of combining two construction methods to optimize performance and function. 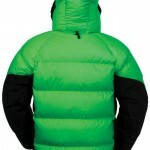 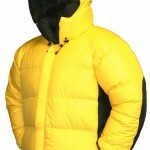 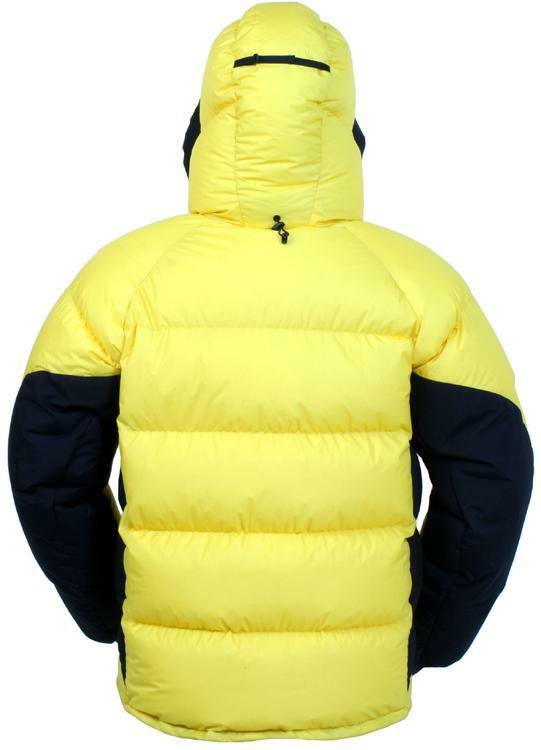 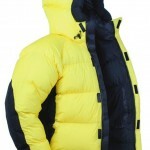 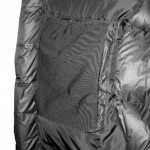 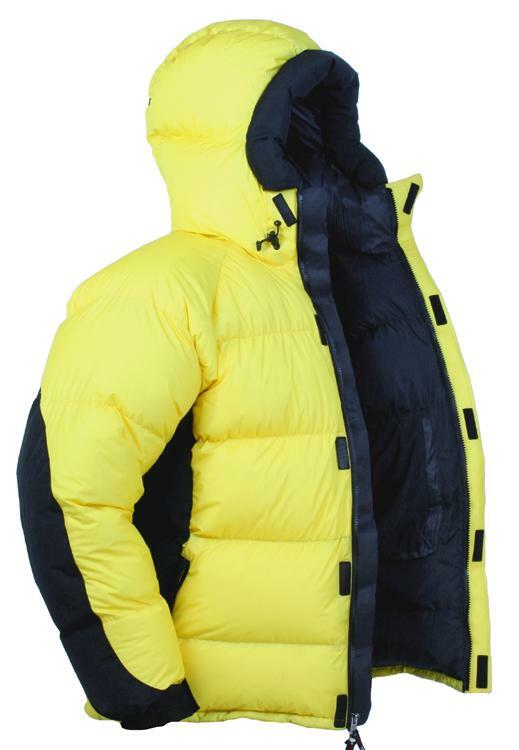 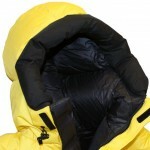 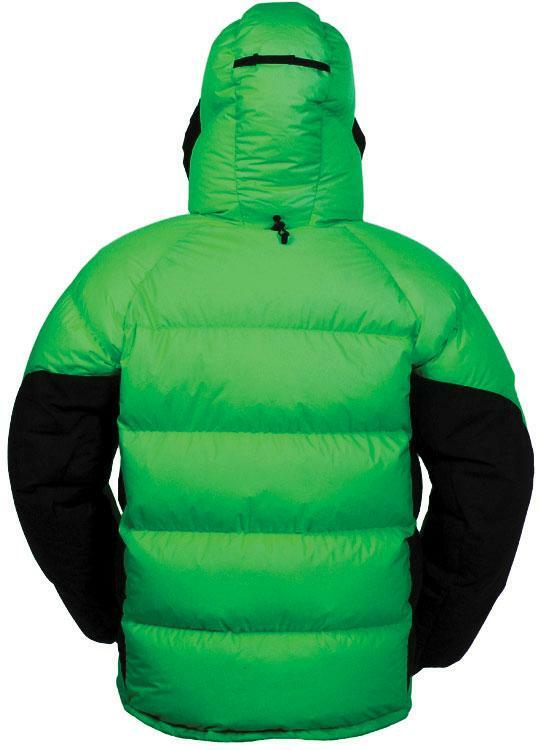 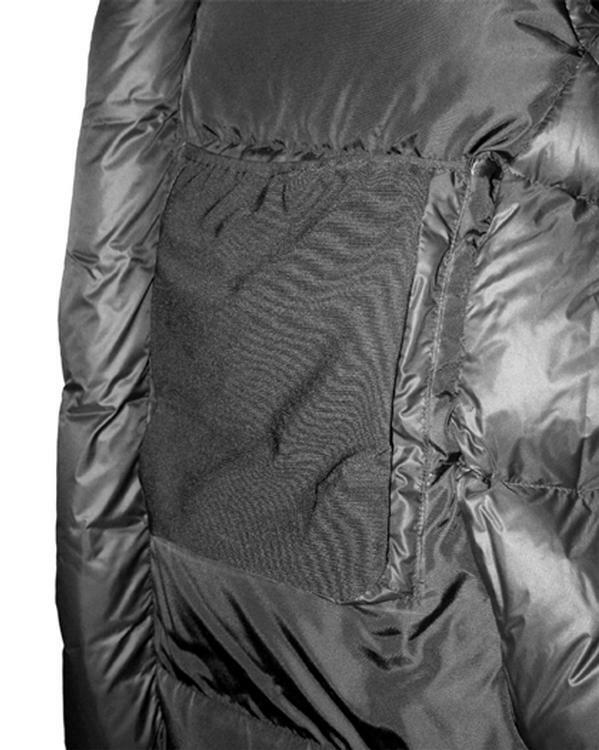 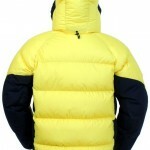 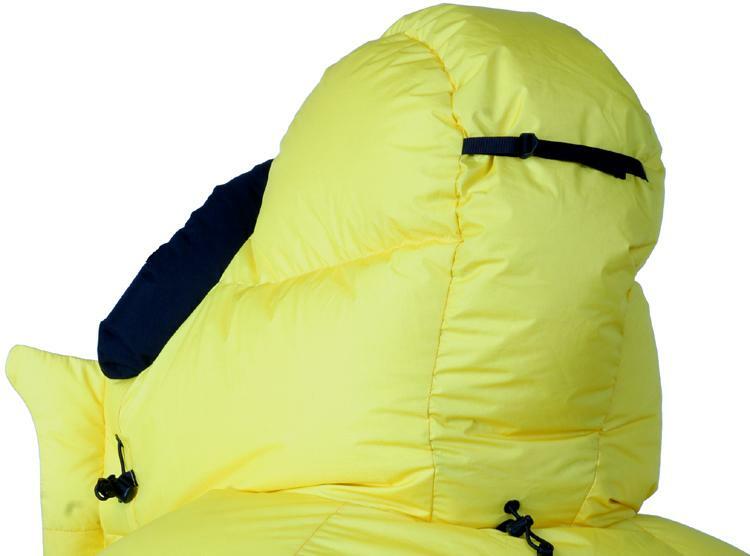 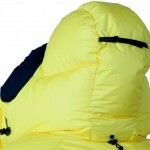 While 95% of the parka is made with baffled chamber construction, there are two narrow panels under the arms which are quilted to reduce bulk and improve mobility. 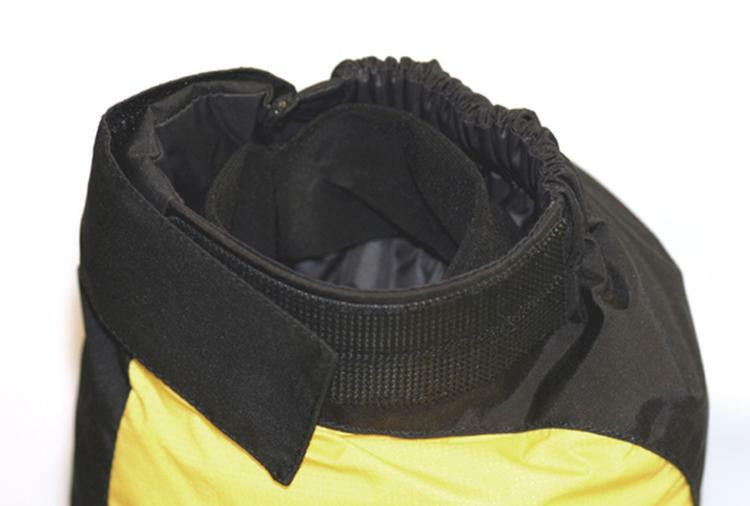 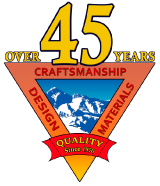 We kept the weight to a minimum by using the most advanced lightweight materials available.